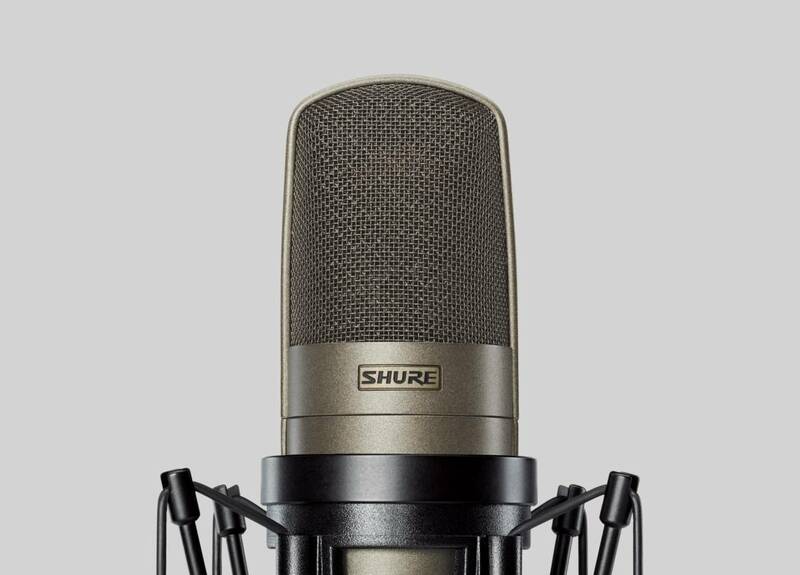 Cardioid condenser microphone delivers a smooth, neutral sound reproduction with full character and consists of a microphone, a padded, zippered carrying bag, and a swivel mount. 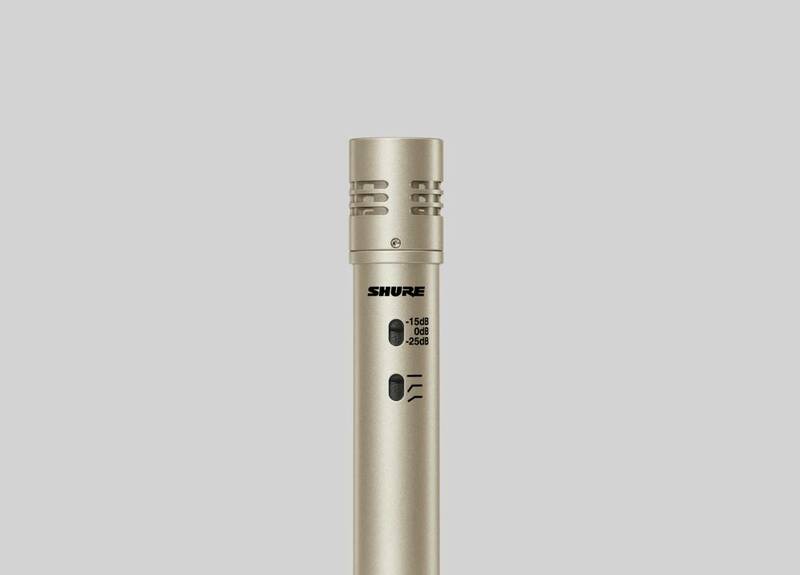 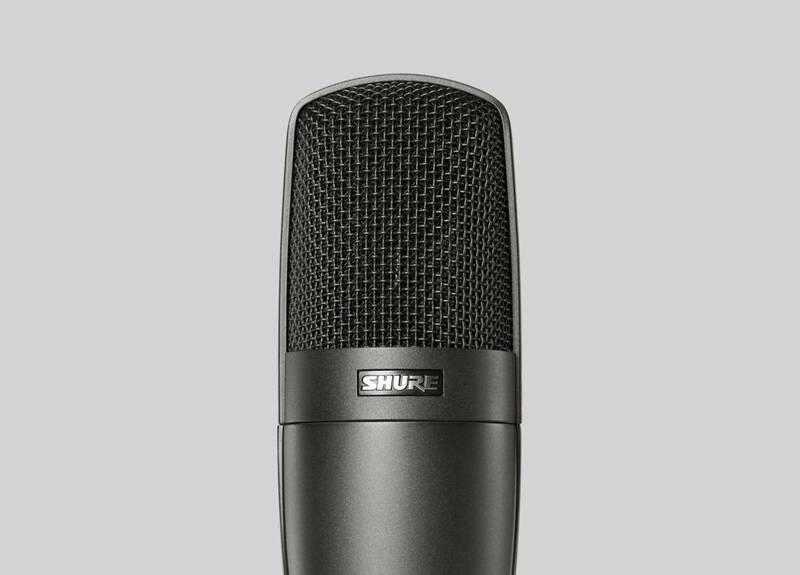 Dual-diaphragm cardioid microphone delivers exceptionally smooth proximity control and ultra-wide dynamic range. 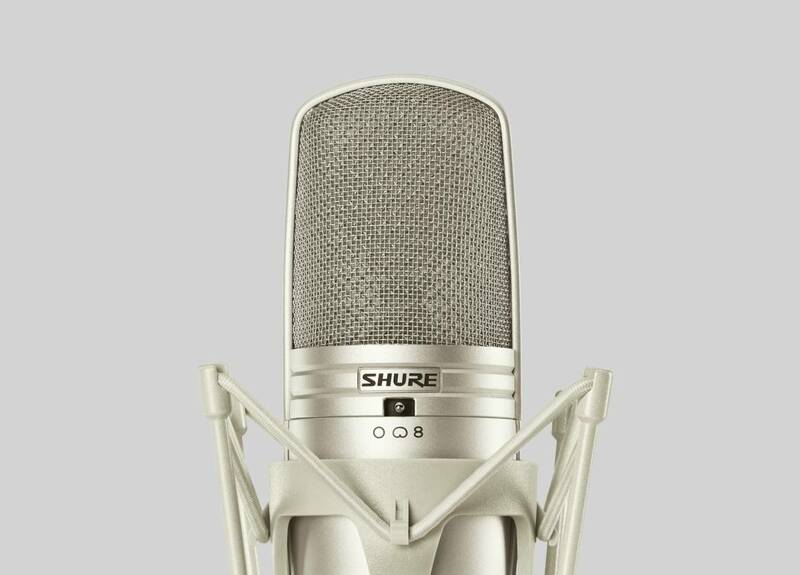 Multi-pattern condenser offers great recording flexibility due to its compatibility with multiple polar pattern condensers. 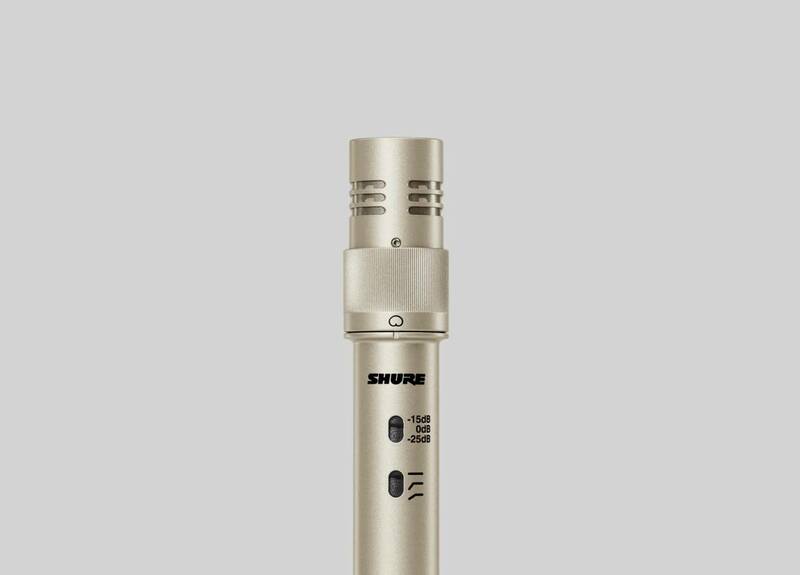 It features dual gold Mylar diaphragms for superior transient response, a subsonic filter, and preamplifier for transparency.